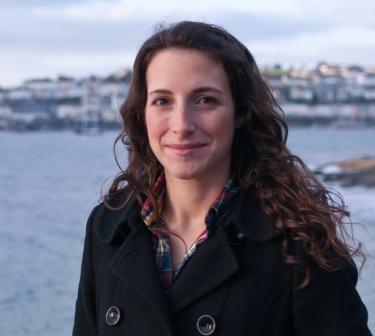 Penryn-based design and marketing agency Eight Wire has appointed a new graphic designer after expanding its client base. Katie Puremont, a graphic design graduate with five years’ experience in the design industry, becomes the seventh member of the Eight Wire team after leaving Cornwall and Devon Media. “Katie has an infectious enthusiasm for all aspects of design and a keen interest in illustration,” said Eight Wire founder Sara Pugh.